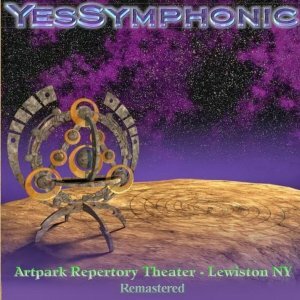 "This is the only unreleased soundboard recording of the Symphonic tour that I have found. The raw recording favors the orchestra, and the guitar and keyboard parts are hard to hear. The master improves the mix with EQ and dynamics processing. solo tracks. The ones I downloaded recently from EZT sound like an audience recording. Forgotten Yesterdays documents a soundboard and an audience recording, but I suspect the Steve Howe tracks are missing from all versions of the soundboard. Nonetheless, I inserted the audience tracks in the 2005 remaster. 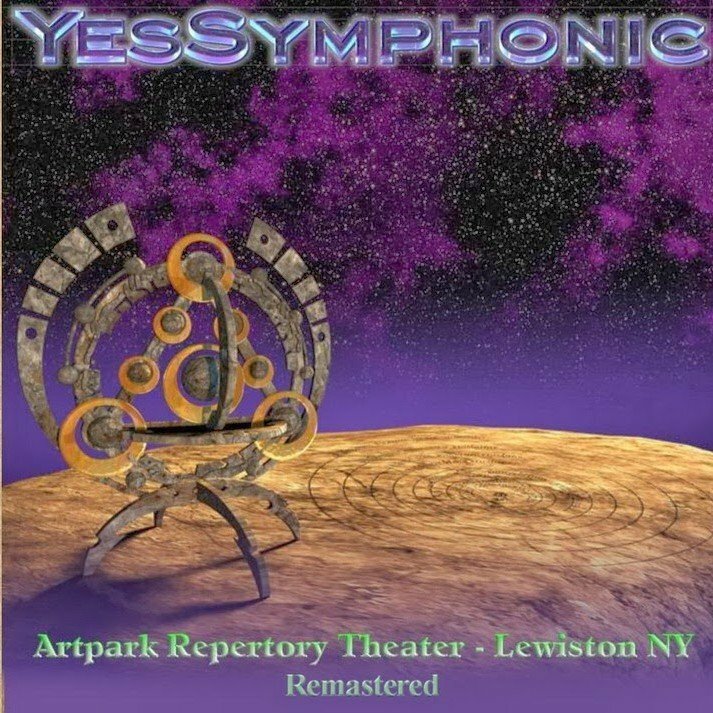 Symphonic 0 out of 5 based on 0 ratings. 0 user reviews.